Pro's: Beautiful marina with a swimming pool, password/card key gate, good service department, individual parking spots, lawn in front of slip, cable tv Con's: POOR MANAGEMENT. Swimming pool doesn't open when it's supposed to as written in contract and closes too early. 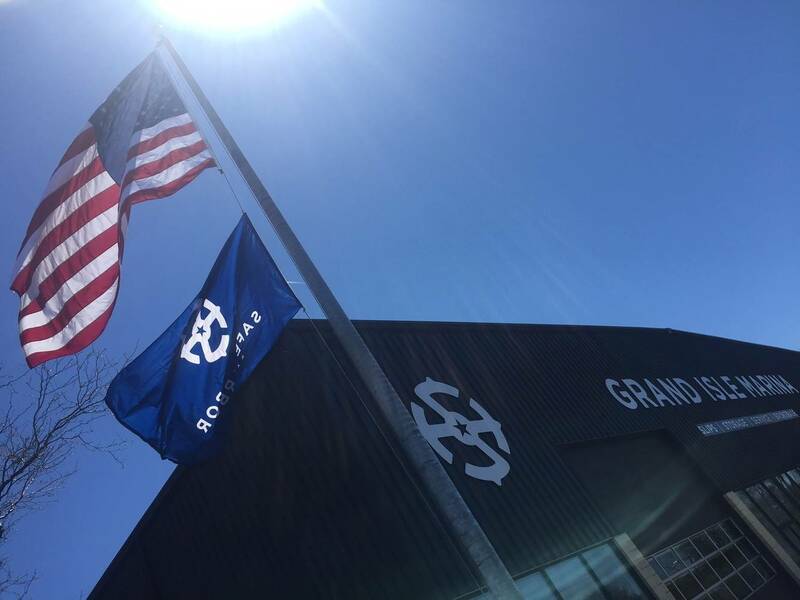 The management is not customer service centered and it SHOWS. 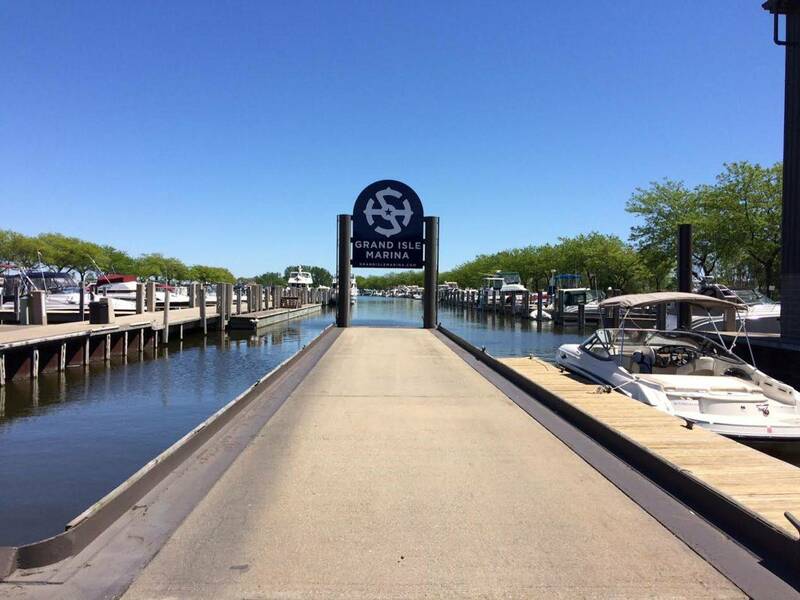 During the week the hot tub isn't heated, low WiFi signal (nonexistent! 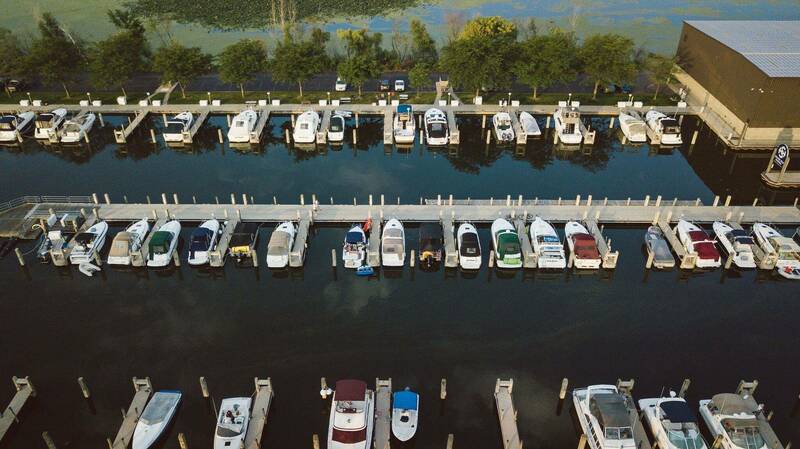 ), restaurant it's closed, vending machine doesn't work, neighborhood riff raff invades pool and security allows this, security is present but weak, there is only one marina social event per year. Outdated and dysfunctioning laundry facilities. 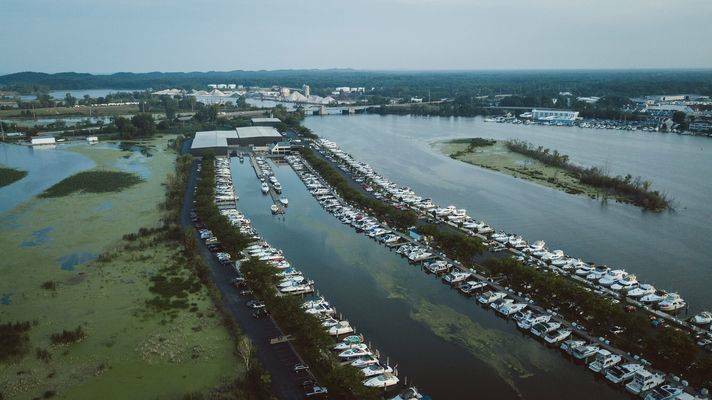 Over the course of 15 years, there is a steady decline because of poor inept management. Many boaters have left because of this, especially lately. 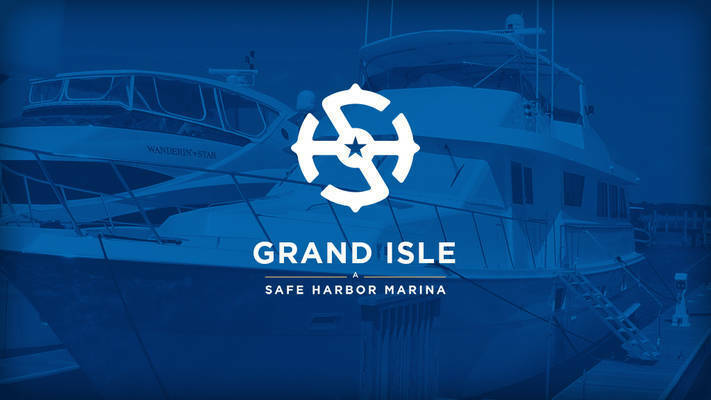 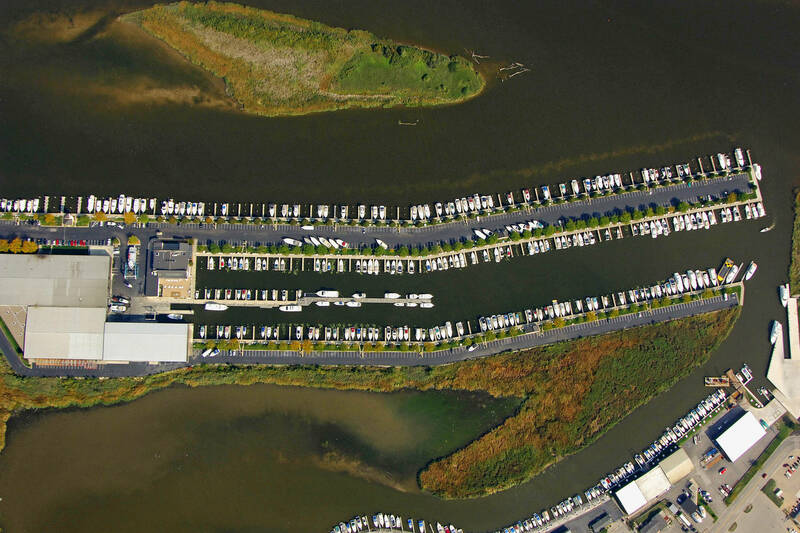 Grand Isle Marina is proudly owned and operated by Safe Harbor Marinas, the largest marina company in the world. 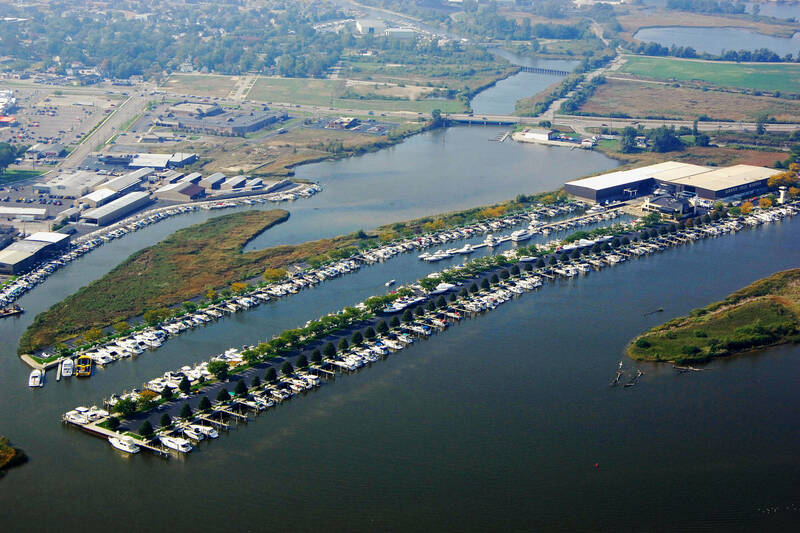 Minutes from Lake Michigan, at the heart of 21 miles of inland waterway, lies beautiful Grand Isle Marina. 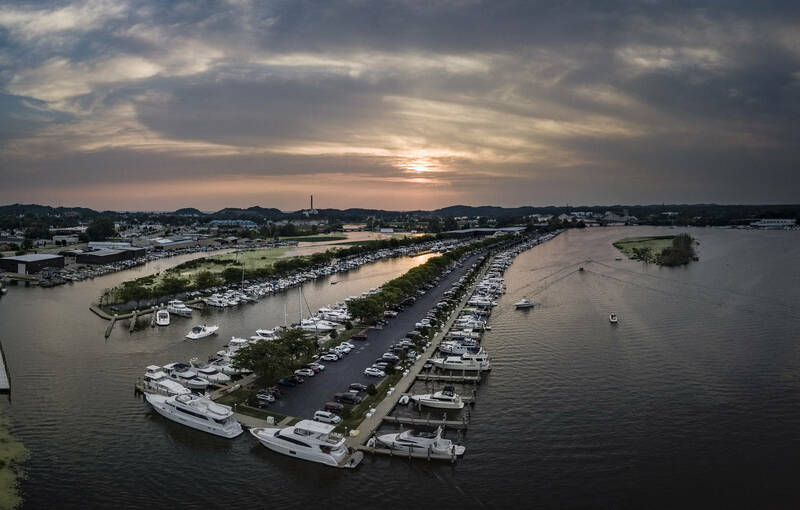 An unparalleled, state-of-the-art facility boasting every imaginable amenity. 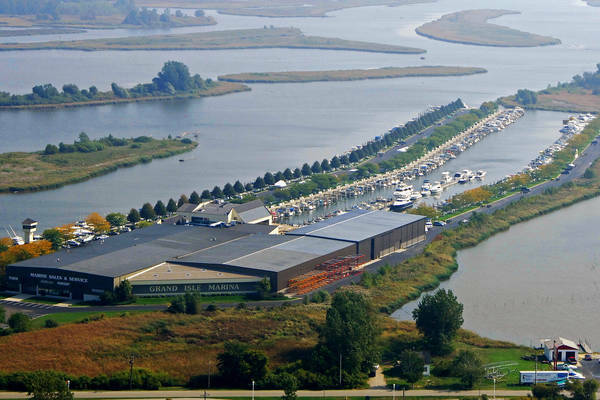 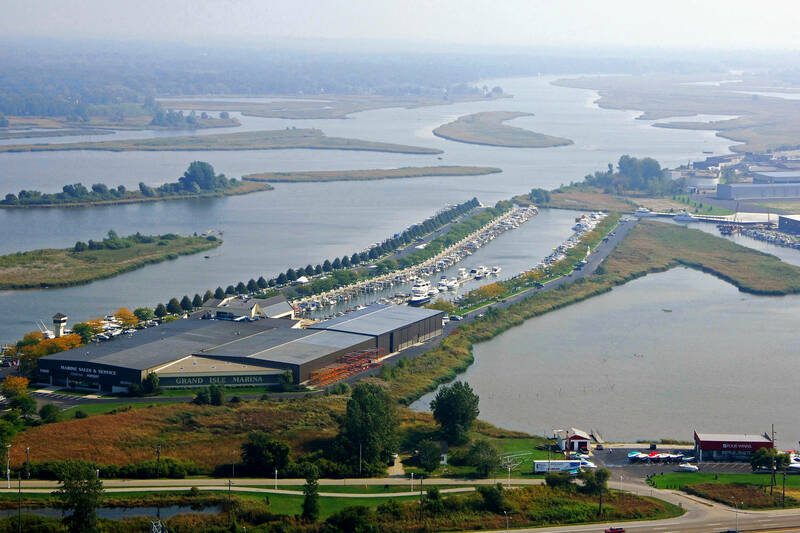 Grand Isle Marina has long been recognized as the "Boater’s Utopia of the Midwest." 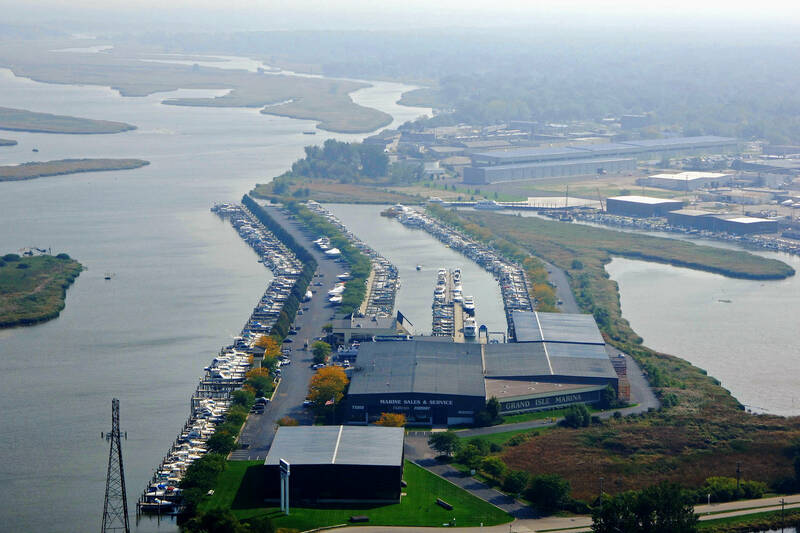 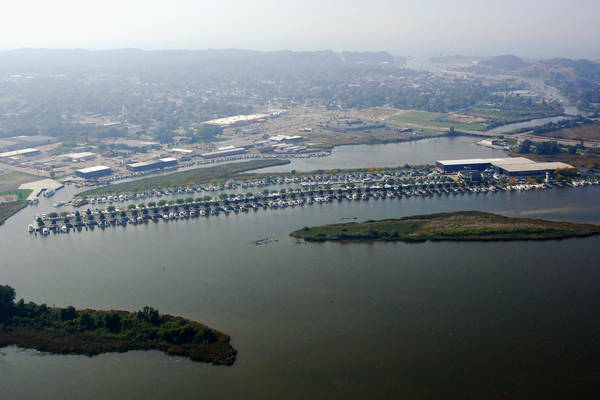 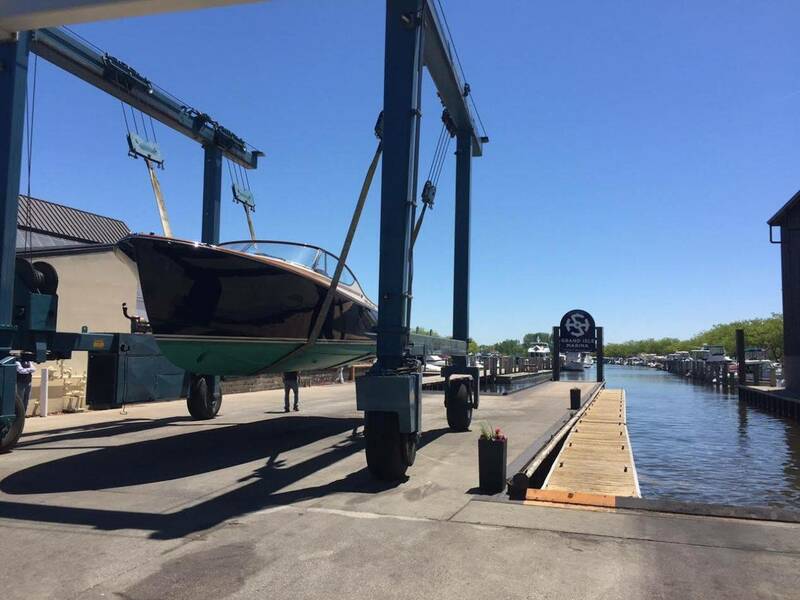 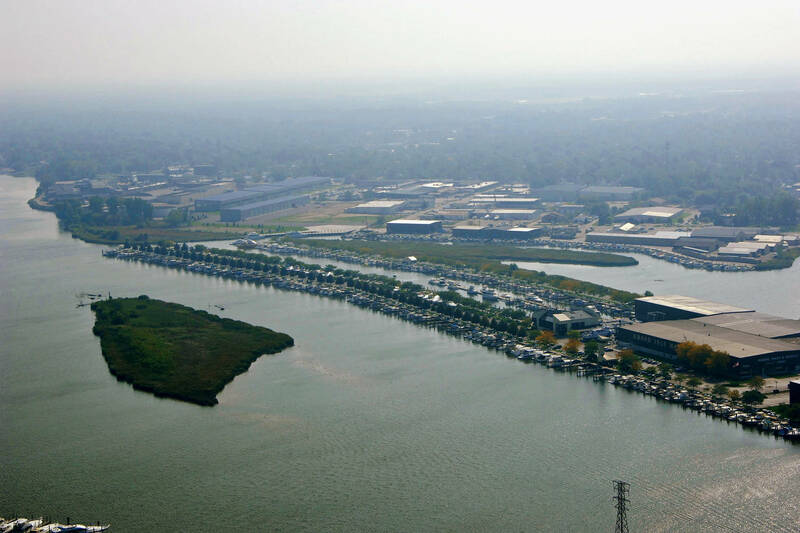 Located conveniently near several airports, Grand Isle Marina is just over a three-hour ride from either Detroit or Chicago. With a firm commitment to customer service and an eye to the future, Grand Isle Marina promises to be the vacation you and your family can enjoy all summer long. From Memorial Day to Labor Day enjoy the nearby shops and restaurants of Grand Haven, Coast Guard City, USA. 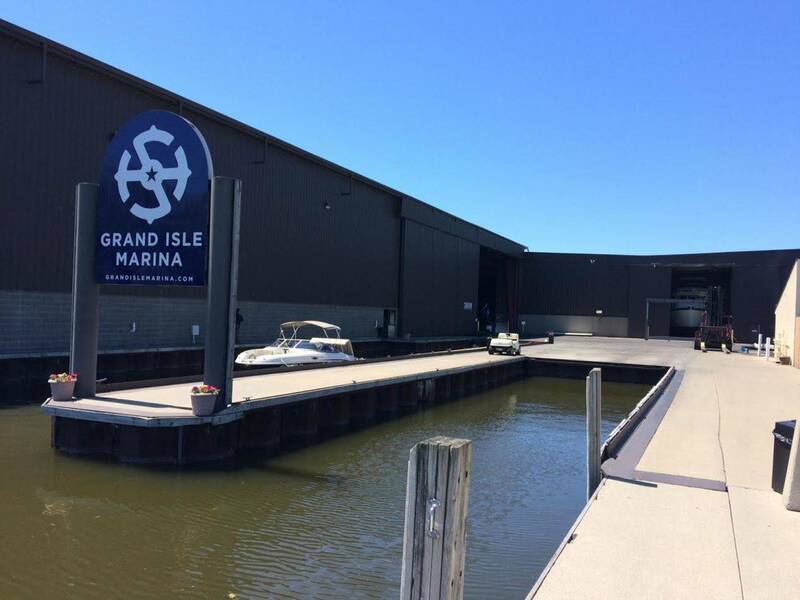 Whatever type of boating you enjoy, be it sport fishing, performance thrills or just weekend cruising and entertaining, you will always find yourself comfortably at home at Grand Isle Marina. 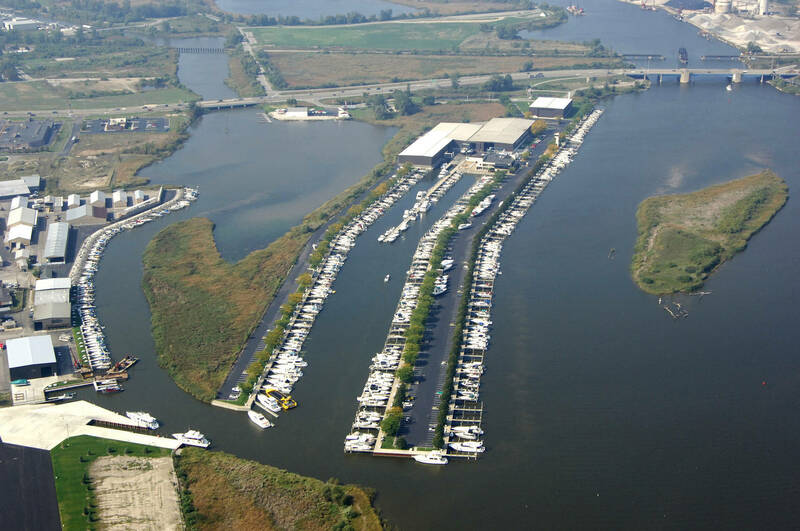 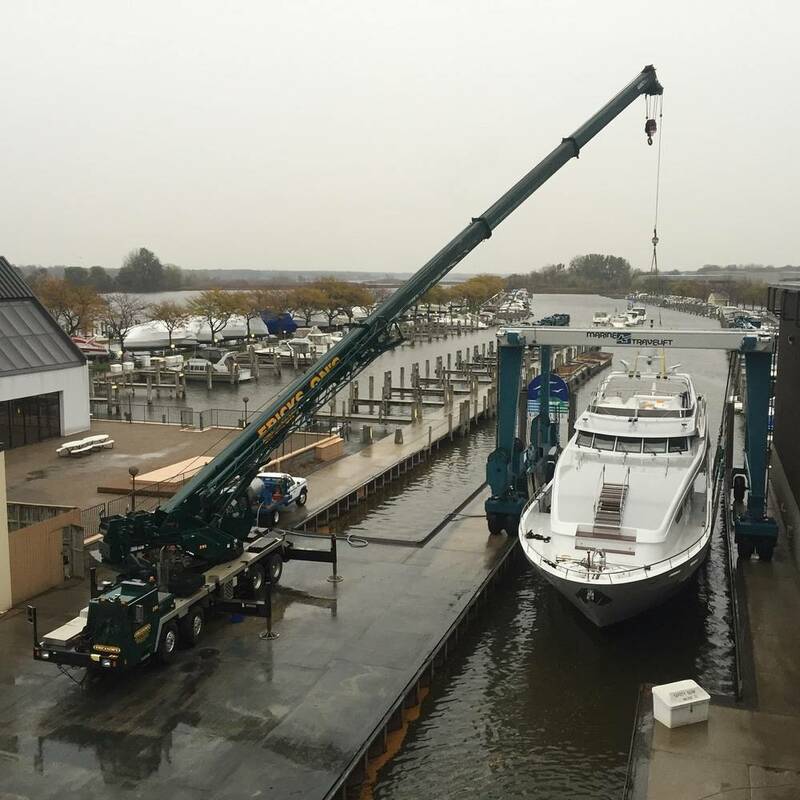 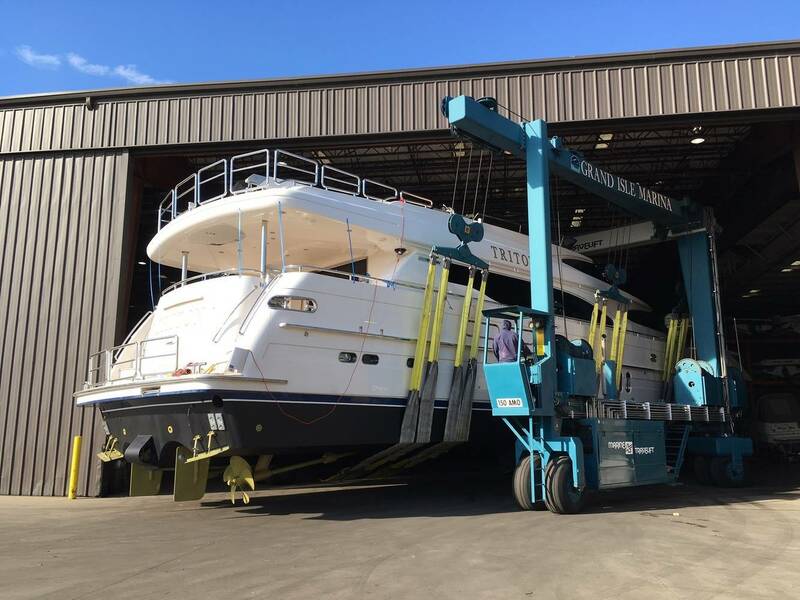 We can accommodate boats of all types and sizes in our uncovered wet slips ranging in size from 30′ to 104′ feet. Most wet slips include cable TV, electric, water, phone outlet, dock box, and slip-side parking.